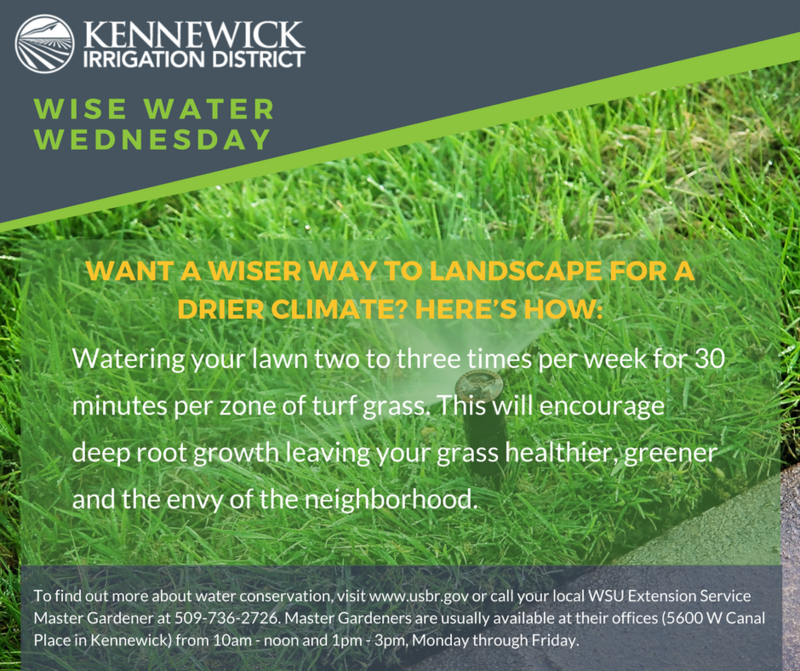 Retraining Your Lawn – Learn tips for preparing your lawn for a low water year. Watering Tips from KID – Do you need a few suggestions on ways to conserve water or to landscape more intelligently for a drier climate? Home Science: Backyard Conservation – Environmental conservation is an important issue in today’s world, and there are lots of ways to help in your own backyard. 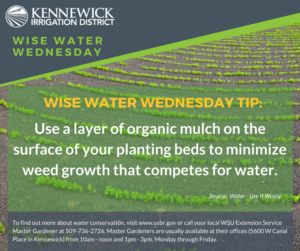 Native Plant Gardening – With so many plant options to choose from at nurseries, garden centers, and other places, homeowners and gardeners can bring nearly any look to their yard or garden. 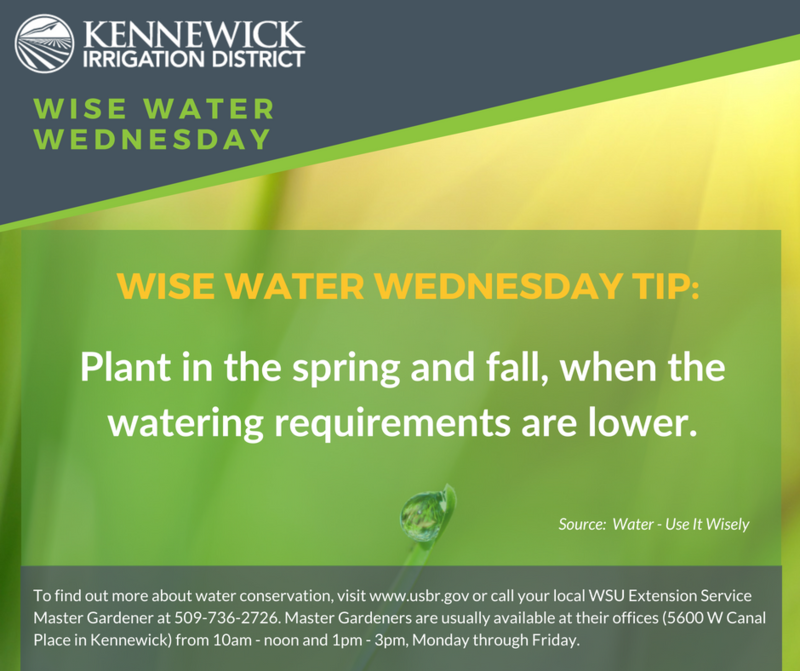 Finding native flowers and plants for your garden might seem to be a difficult task, but it does not have to be. 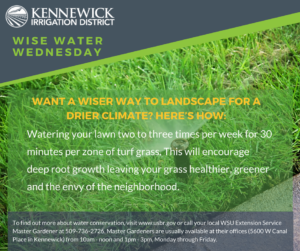 Xeriscaping – The Benton Conservation District has developed a program to assist landowners with the implementation of Xeriscaping in the Tri-Cities. Native Plant Nurseries and Grower Locations – A resource, including a list of helpful books, for anyone interested in planting native and low-water vegetation. 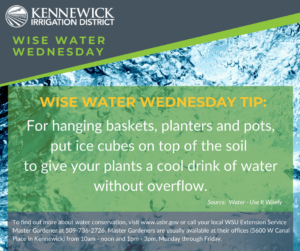 Plant Hardiness – Go here and enter your zip code or select Washington to help determine which plants will do best in your area. 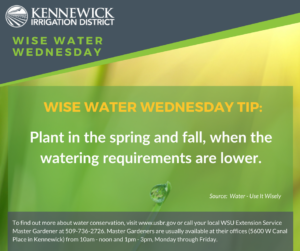 Irrigation – Information for irrigators on fish screening, irrigation efficiency conversions and irrigation water management. 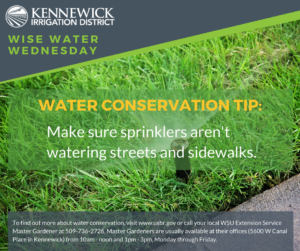 100+ Ways to Conserve – When it comes to conserving water, small adjustments can have a big impact. Here you can sort through nearly 200 water-saving tips, download and print tip posters or share your favorites on social media. 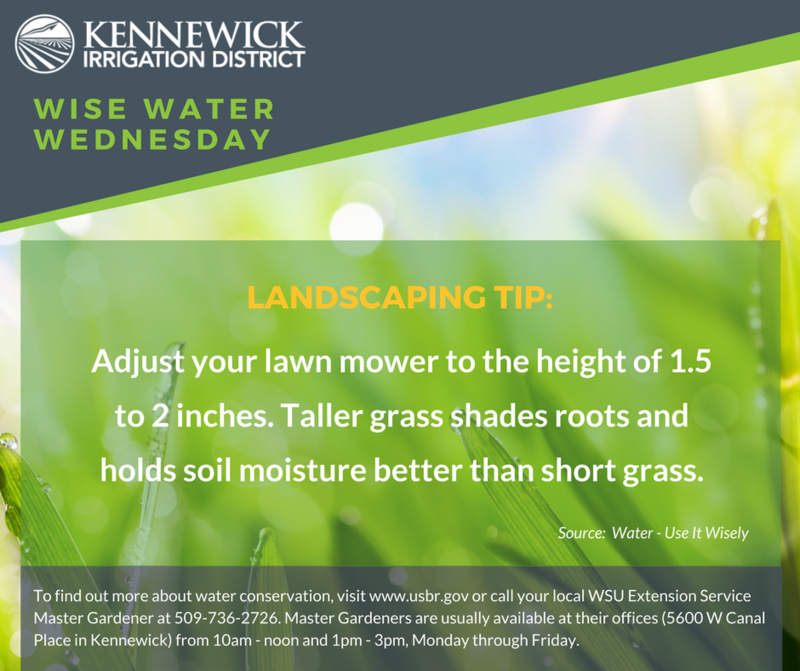 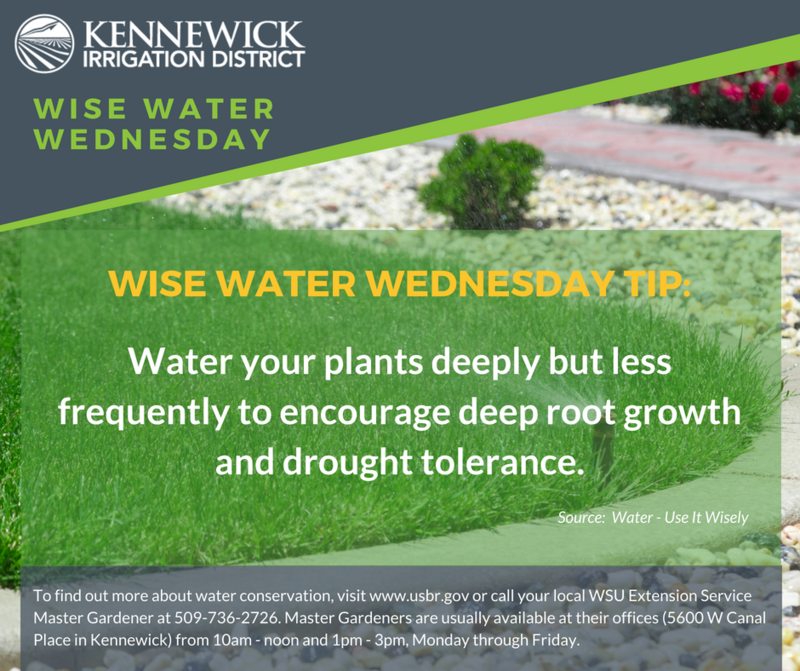 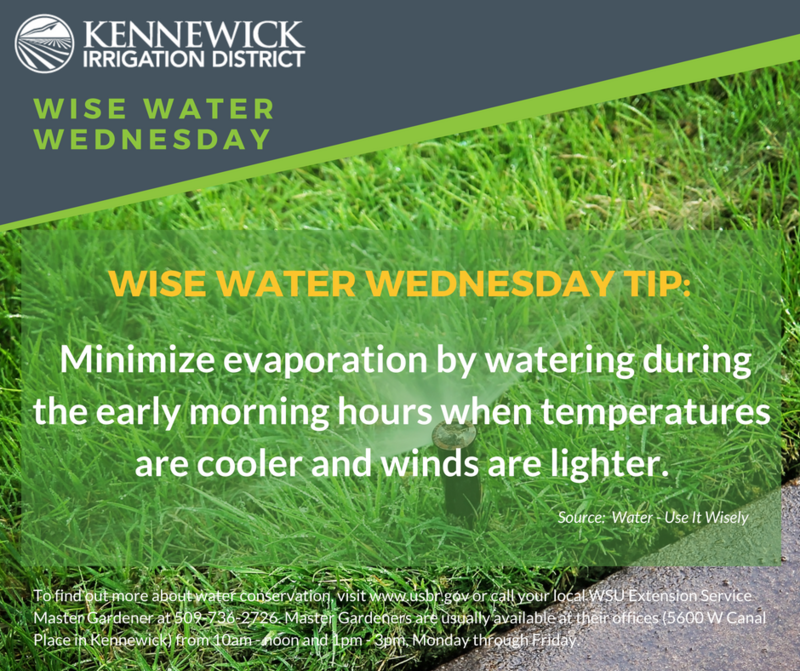 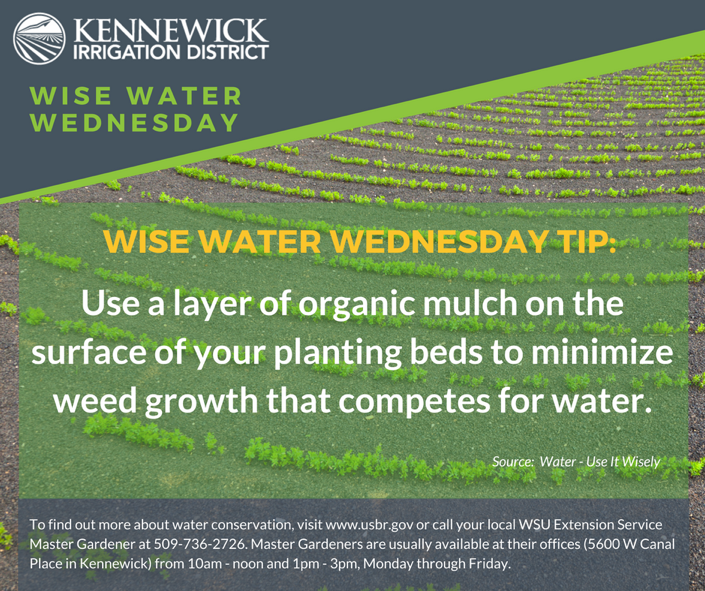 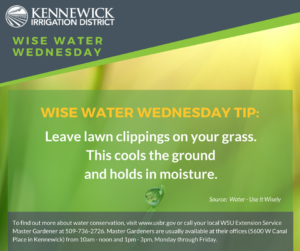 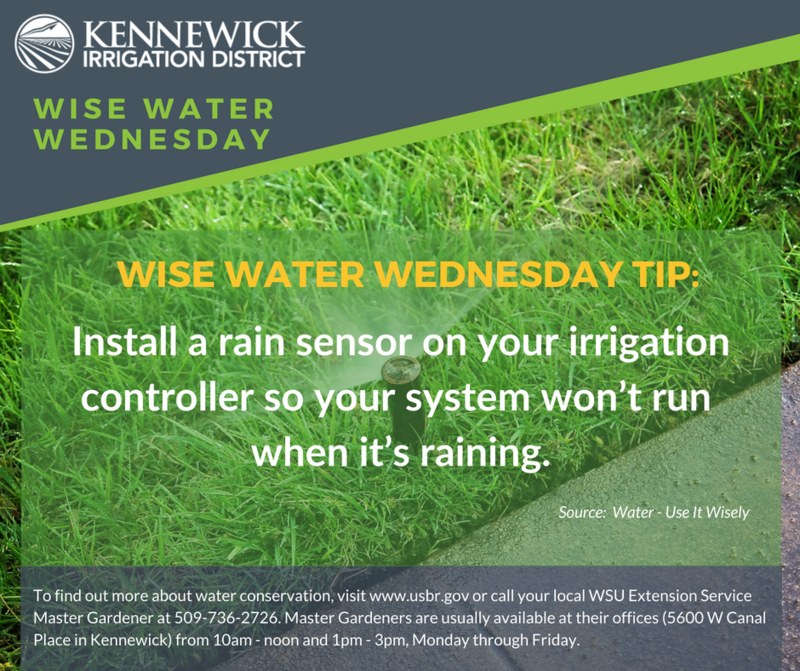 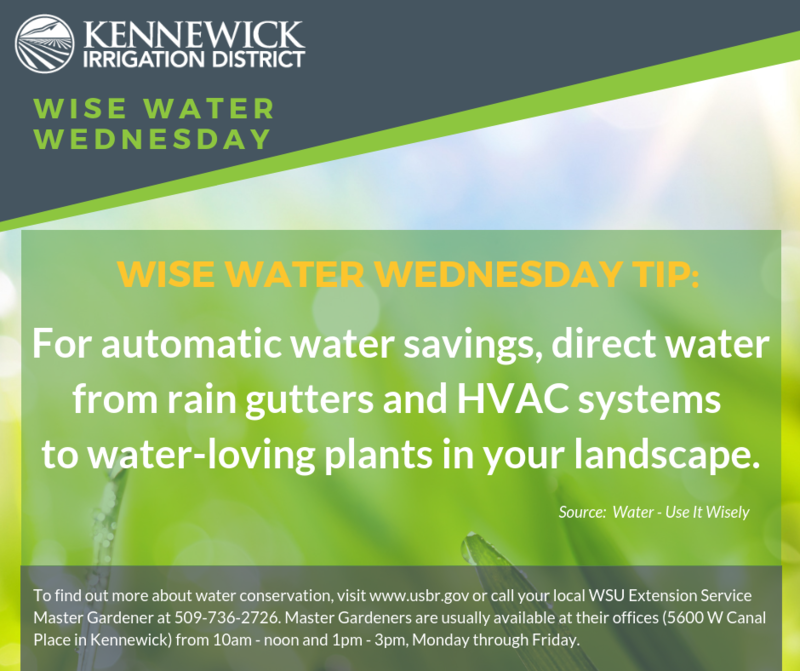 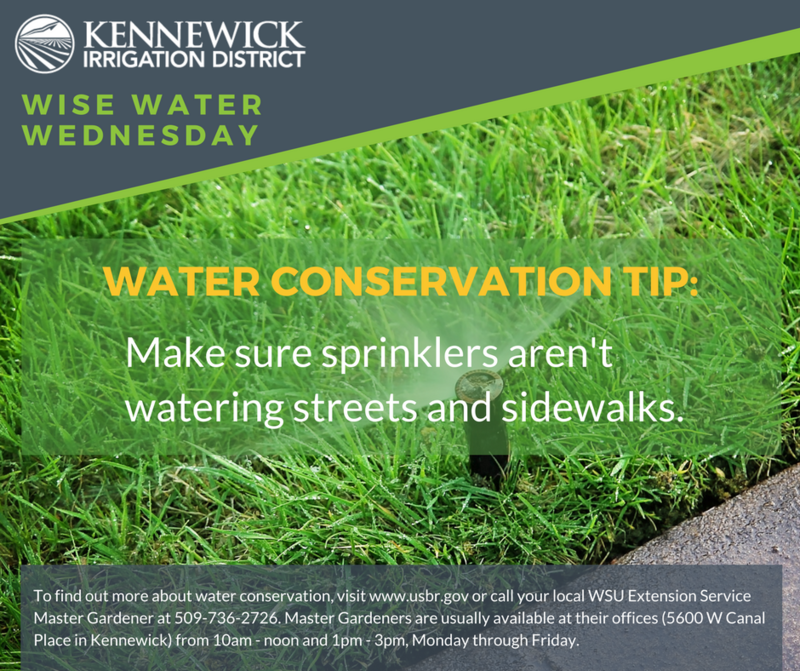 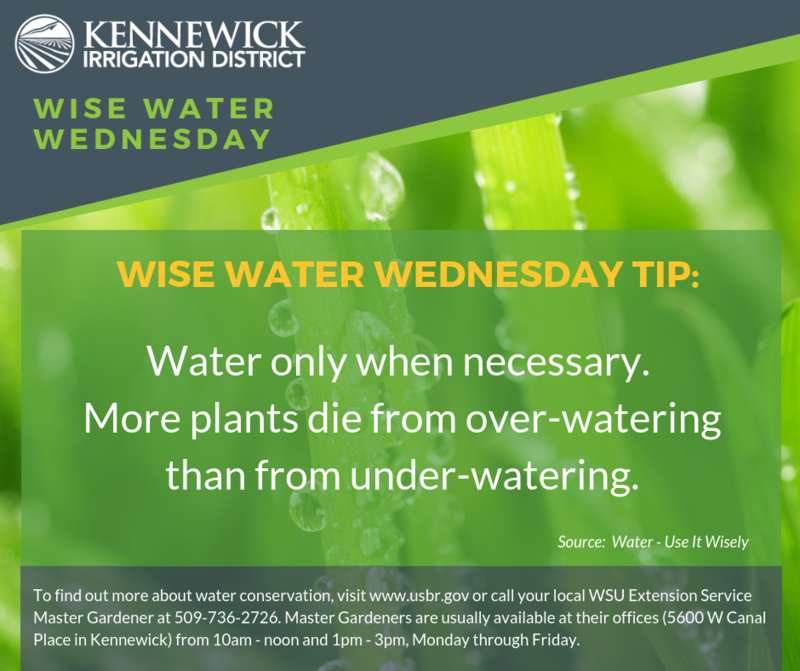 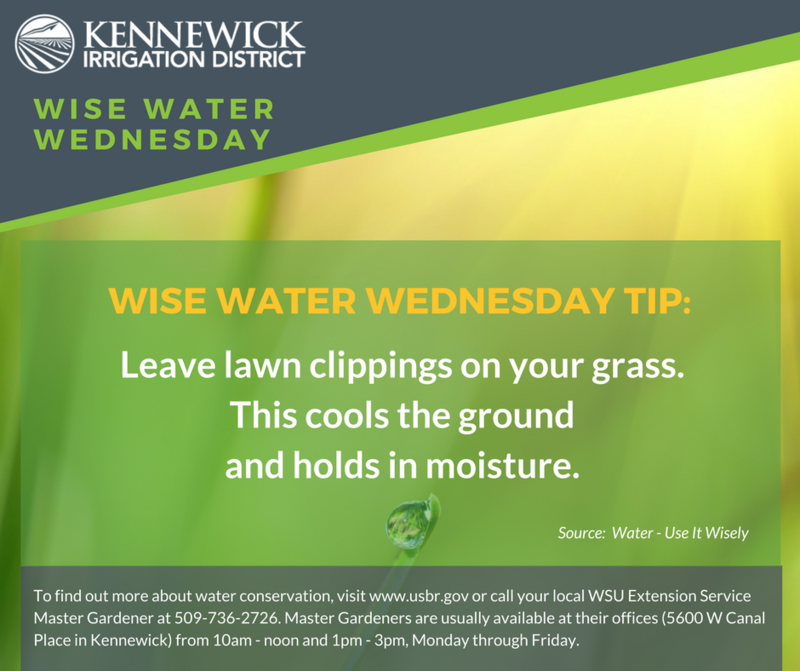 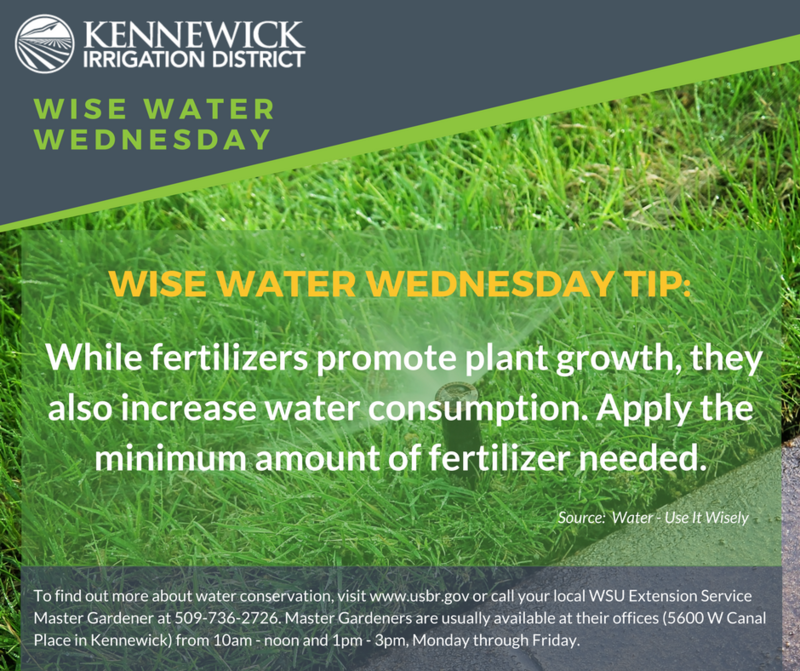 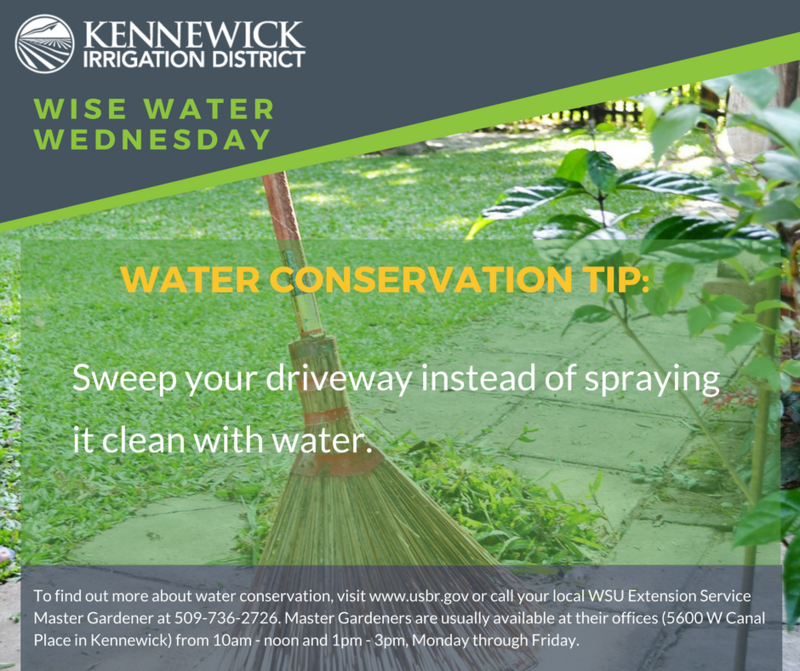 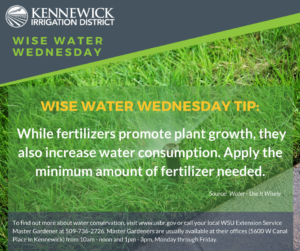 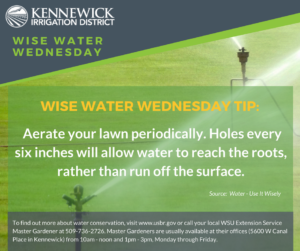 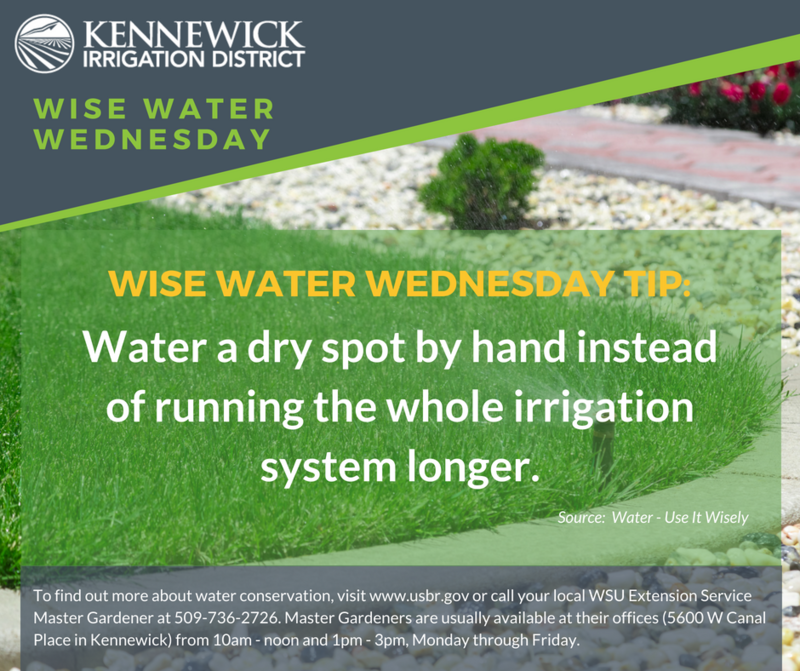 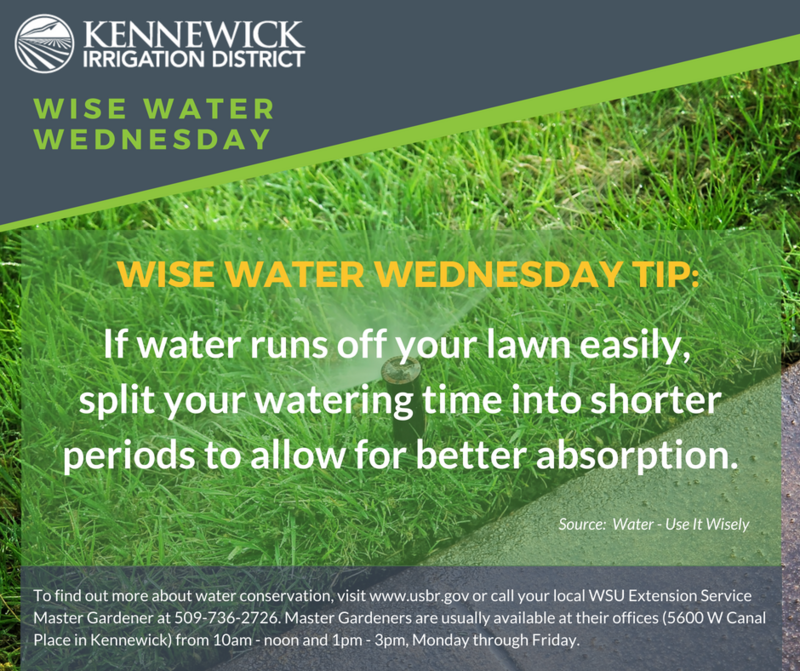 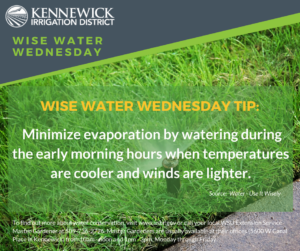 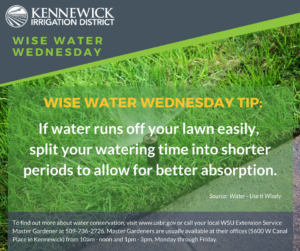 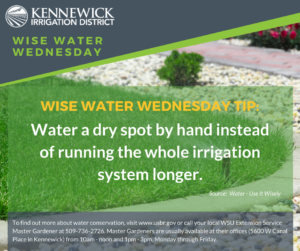 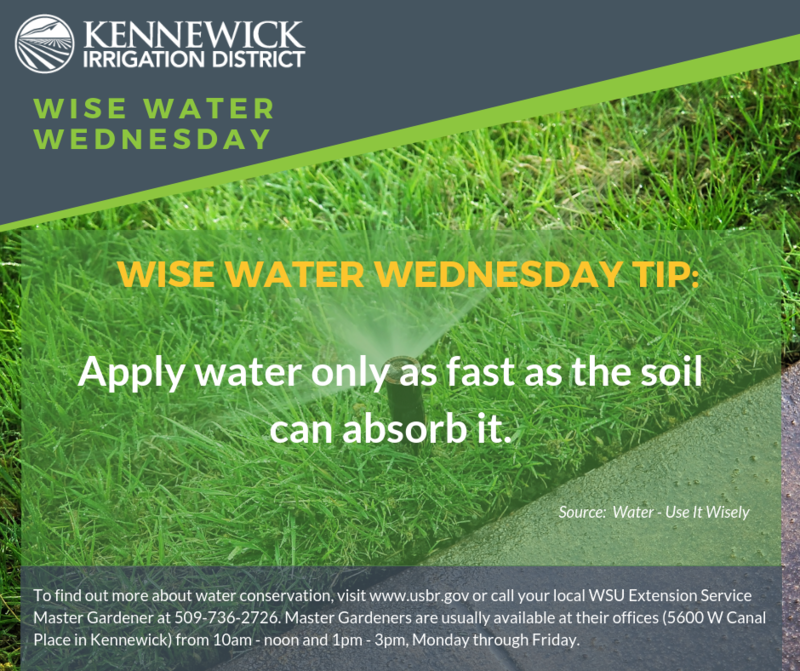 Watering Tips – Your local WSU Extension Service Master Gardener can be called at (509) 736-2726. Master Gardeners are usually available at their offices (5600 W Canal Place in Kennewick) from 10:00 a.m. until noon and 1:00 p.m. until 3:00 p.m., Monday through Friday.